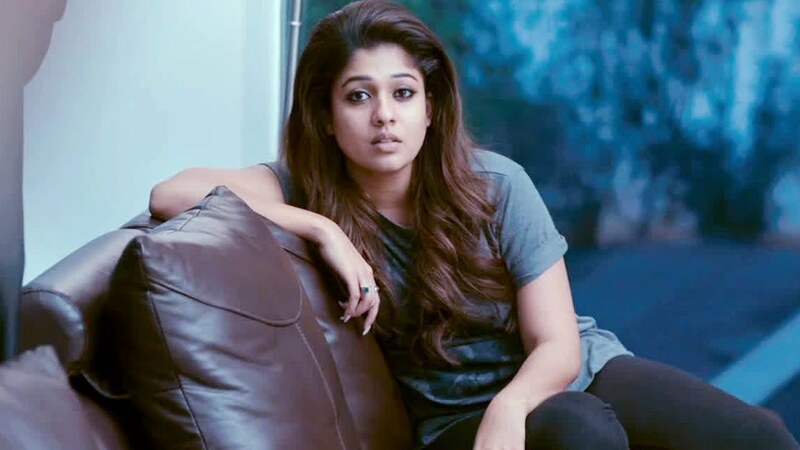 Nayanthara has managed to create a market value of her female-centric films. Not every actress is achieving this stardom, but out Lady Superstar has broken all the Kollywood stereotypes. 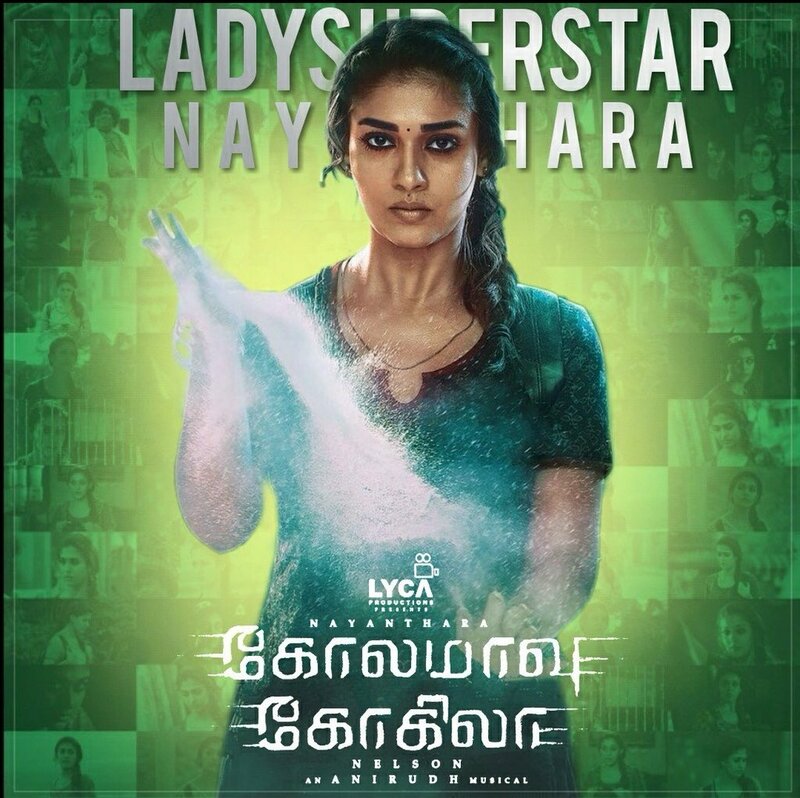 Nayanthara's latest film Kolamaavu Kokila aka CoCo which released on 17th August is running successfully in cinemas. The official box-office collection is out, in 10 days, the film has grossed more than 20 crores in Tamil Nadu alone and has been declared as a Super-Hit. Aditi Ravindranath from Lyca Productions has proudly tweeted on the same. Her last year’s hit film Aram was a social drama in which she essayed the role of a district collector. 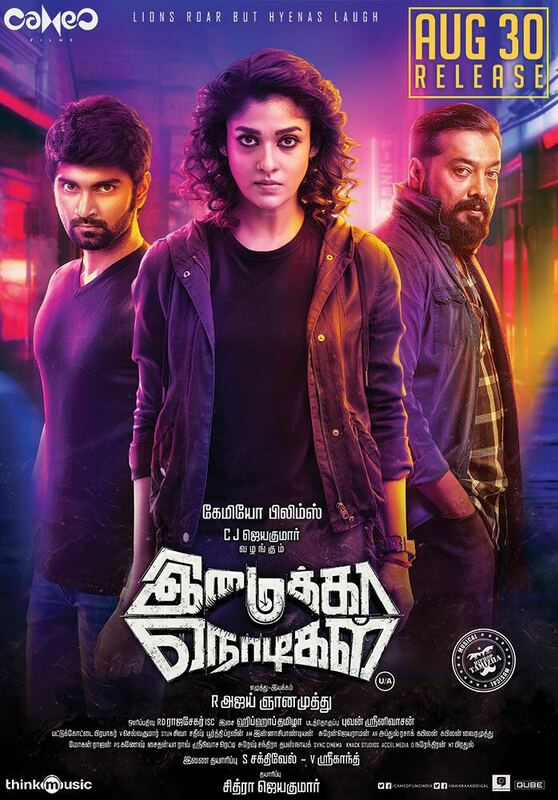 With striking continuously, the Maya actress (Police officer) is all set to fight the psycho killer (Anurag Kashyap) in crime thriller Imaikkaa Nodigal. The movie is hitting the silver screens all over the world on 30th August (Thursday) in a grand manner. 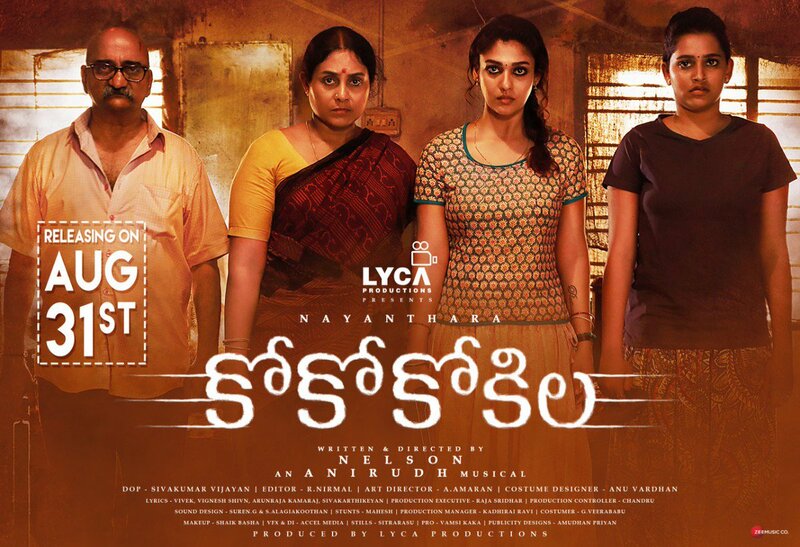 Also, the Telugu dubbed version of Kolamaavu Kokila, named CoCo Kokila is releasing in Telugu states on 31st August, coming Friday. >>Chiyaan Vikram's next with blockbuster director!